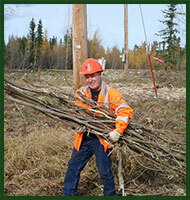 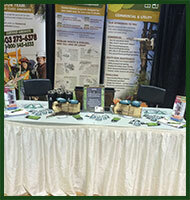 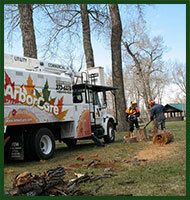 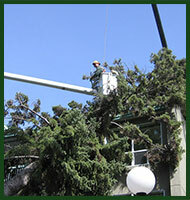 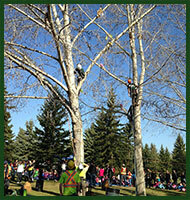 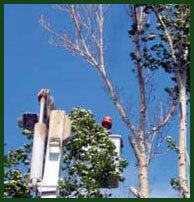 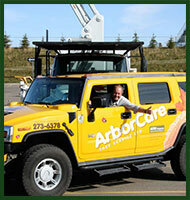 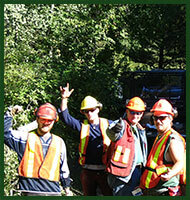 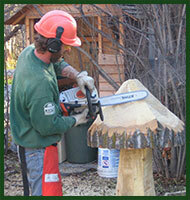 ArborCare Tree Service welcomes you to view our gallery from our current and previous tree service jobs! 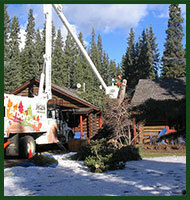 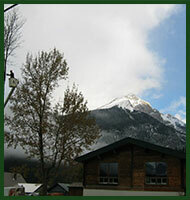 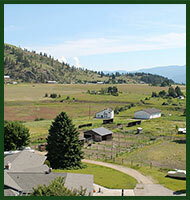 We proudly serve in Calgary, Edmonton and Vernon, BC. 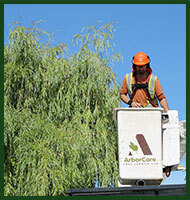 When you’re ready to get started with our services, you can contact us today.